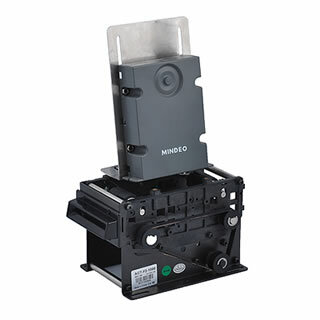 MTK-711N is an automatic Card recycling machine which can also serve as motorized Barcode card scanner or RFID Card reader/writer. The machine applies wear-resistant and corrosion resistant plastic in main body design, which greatly minimizes metal interference to RF signals and improves reading success rate. MTK-711N is available in TTL or RS232 interface, which makes it flexible to co-work with various control panels and host machines in access control systems, card parking management, Auto Fare Control(AFC) and other card payment terminals, etc. 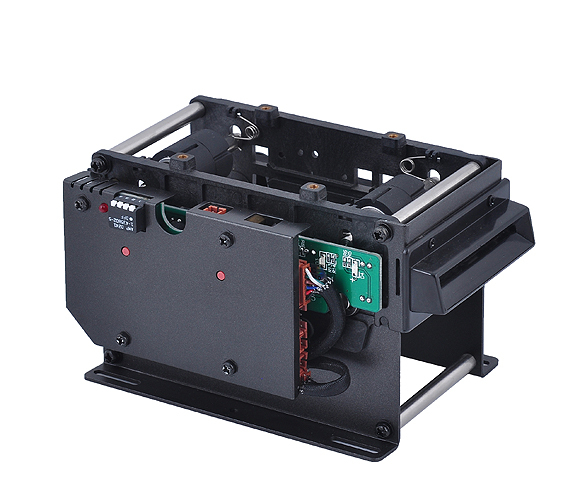 MTK-711N is the motor card collector that is designed for wide adaptability and easy deployment. It’s the optimal choice of automatic RFID or barcode reading/recycling solutions.